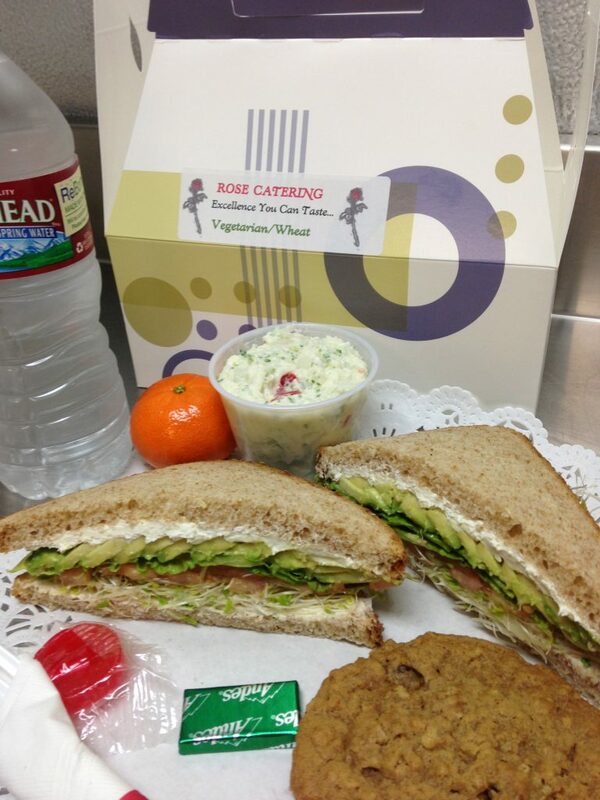 Rose Catering knows how important teamwork is to a successful business. That’s why you can let us handle the food while you focus on the important things that makes your business grow. Paul and his team of chefs know exactly how to execute perfectly and flawlessly for all your business events.